Hello Fellow 'Fetti Fans! 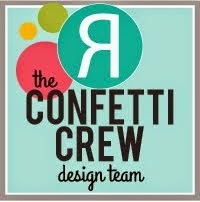 Welcome to day # 3 of The Countdown to Confetti! 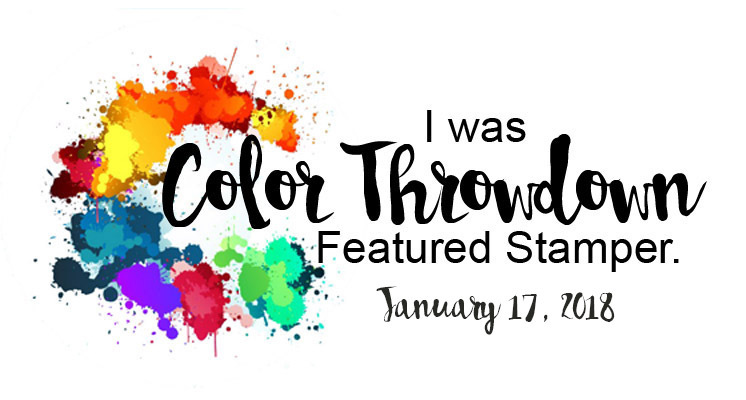 On January 8th we will be releasing 6 new stamp sets, 8 new confetti cuts and the NEW Quick Card Panels. 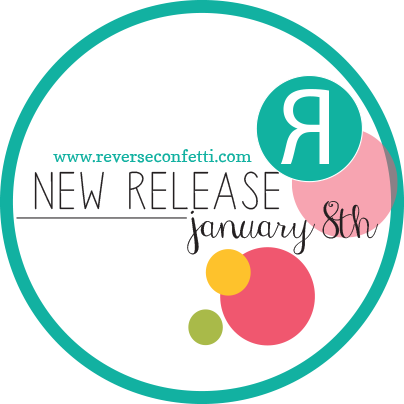 Today's sneak peeks are featuring the NEW Love Blooms, NEW Love Blooms Confetti Cuts and the NEW Sugary Sweet Sentiments. 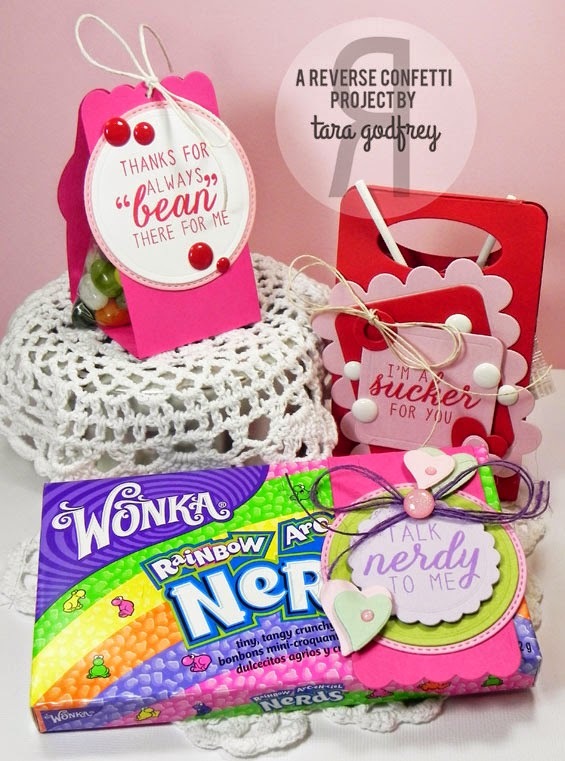 I'm a "sucker" for a "punny" sentiment set and the NEW Sugary Sweet Sentiments are perfect for dressing up some sweet treats for Valentine's Day! 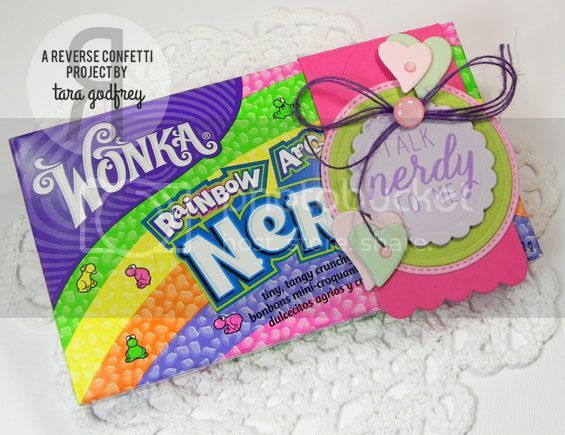 I think this "Talk Nerdy to Me" sentiment in the NEW Sugary Sweet Sentiment set is my favourite...but they are all so SWEET, it's not easy picking favourites ;)...I made a little wrap for a box of Nerds with the Envie Wrap and Circles 'N Scallops. 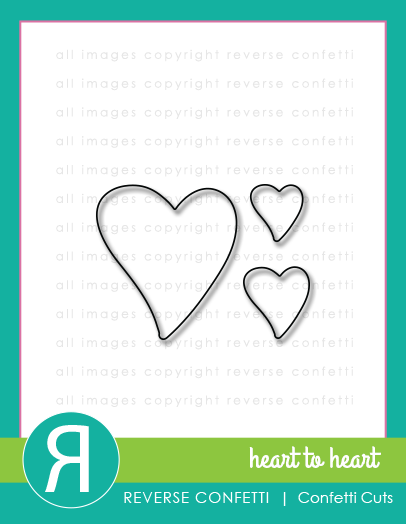 I also embellished with a few hearts cut with the NEW Heart to Heart Confetti Cuts. I used the Treat Tent Confetti Cuts to make a little package for some Root Beer suckers and stamped this sweet sentiment from the Sugary Sweet Sentiments Stamp set on the Kraft Cardstock cut with the NEW Square Tag Confetti Cuts. Okay...maybe this sentiment is my favourite. I just LOVE them all to pieces! I used the Envie Wrap again and cut out two "wraps" adhered them together to make a little tent. I packed up a few Reese's Pieces candies in a clear treat bag and tied the bag up with cord then I laced the ends of the cord through the holes punched in the middle scallop of the Envie Wrap and tied a bow. 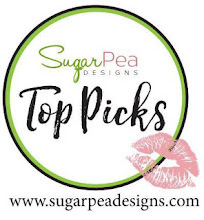 Thanks SO much for stopping by and having a little look-see at the valentine's day treat packaging that I made with the NEW Sugary Sweet Sentiments Set. 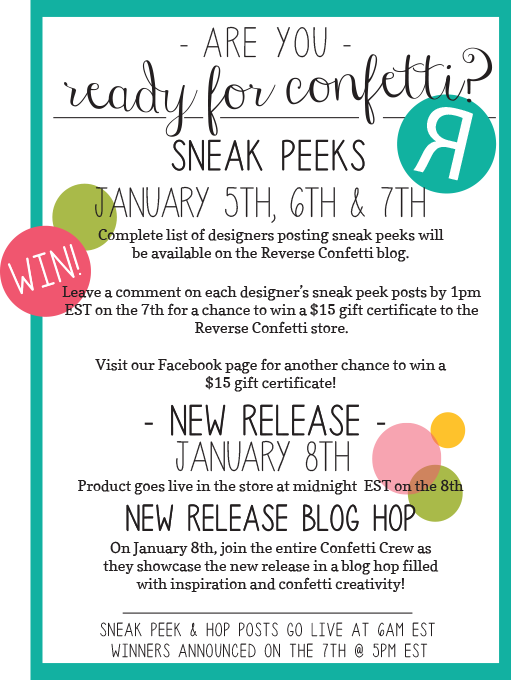 Make sure to check out all the other creations by the Confetti Crew and be sure to comment HERE and on every sneak peek post today, Jan. 7th, by 1PM EST for a chance to win a $15 gift certificate to the Reverse Confetti store. LOVE your sassy sentiments and pretty layers!!! ohmy!!!! this is awesome. 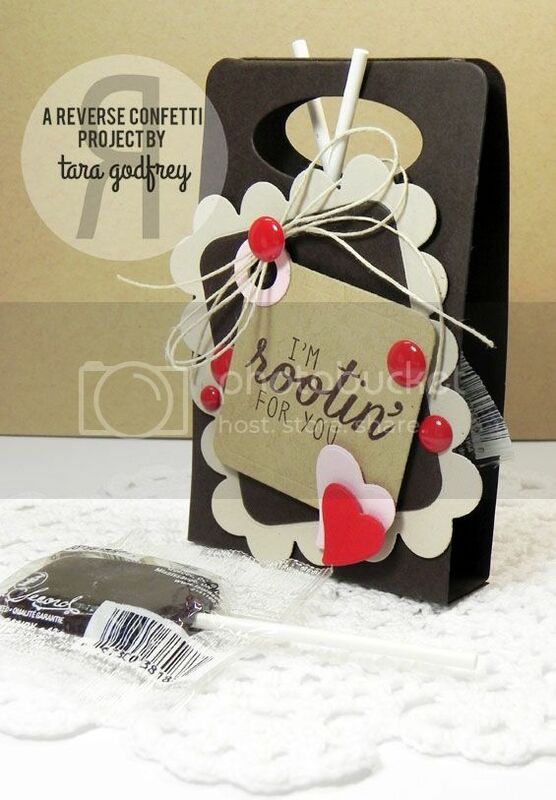 loooove, LOVE all your goodies...I really love how you used the envie wrap die. I love them and especially the Reeses one...those enamel dots are PERFECT. These little treats are soooo cute! 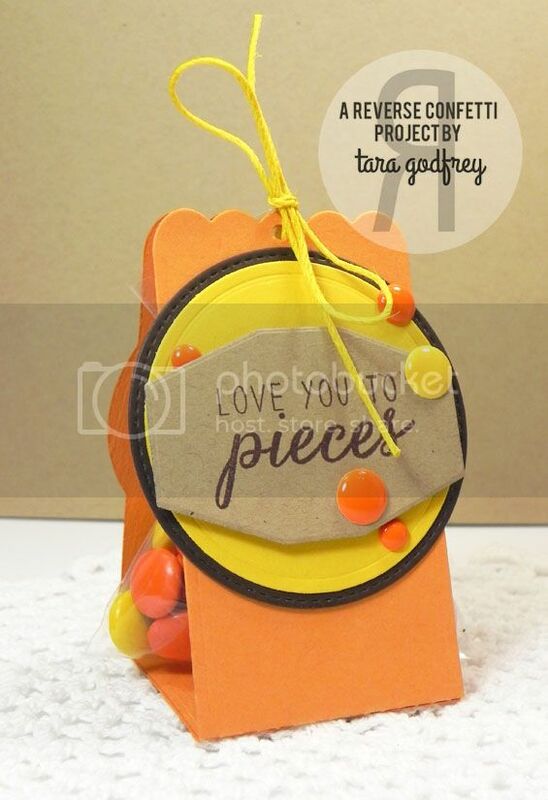 Love all the treat bag tags, so sweet and pretty, love them all! love all your fun and sweet little projects!! So much sugary GOODNESS in these projects! 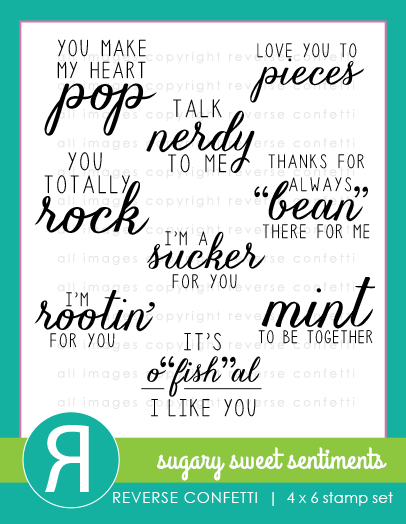 I think these candy sentiments are the cutest! Your tags are some much fun! Oh My Goodness! Those are so sweet and just downright adorable!!!!! I love your projects! I need to get my hands on some of these new releases! My wish list is growing! TFS! These are great Tara!!!! Can't wait to make some Valentines for the neighbor kiddo's! love your little treat containers! WOW, Tara! 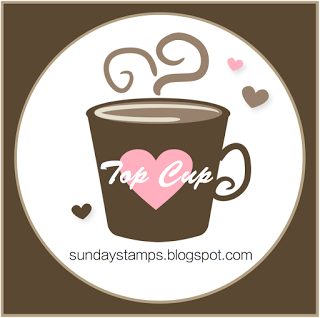 Love the way you've used the "Sugary Sweet Sentiments" stamp! 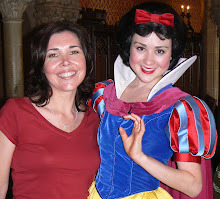 You've given me so many ideas for Valentine's Day gifts and other occasions when I need a "little giftie"! Guess I'm going to add that die to my list. It's getting longer. thanks for sharing some cute projects. Wonderful project. I love the new dies. This set just makes the sweetest valentine's day gifts! super cute little treat packages! Wow what great ways to present the treats. These are so awesome, Tara! 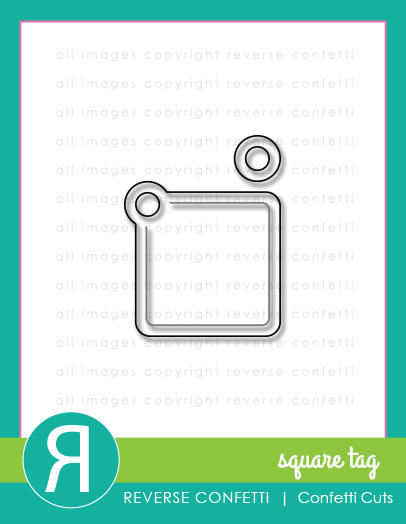 Love how you used the envied wrap die! !